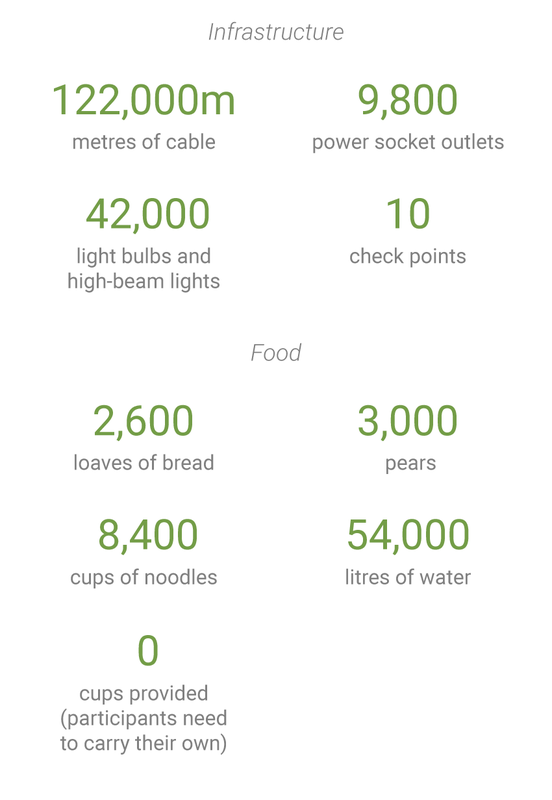 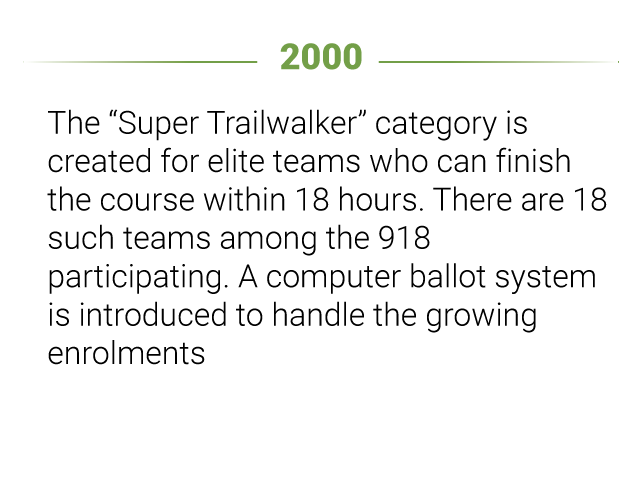 Designer Hong Kong’s Oxfam Trailwalker is not for the faint of heart. 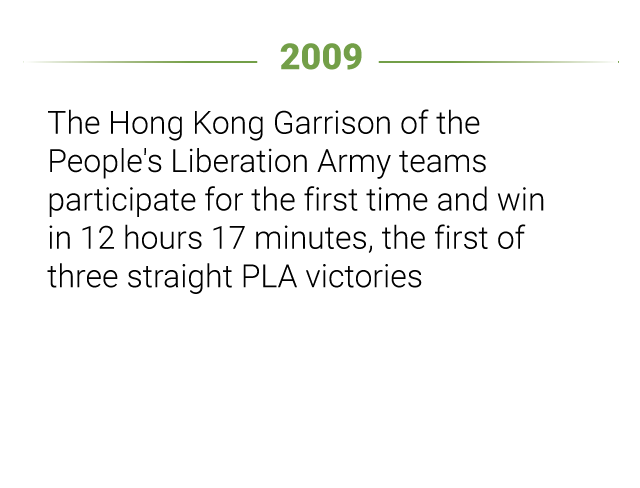 The gruelling 100-kilometre race follows the iconic MacLehose Trail and must be completed within a 48-hour time limit. 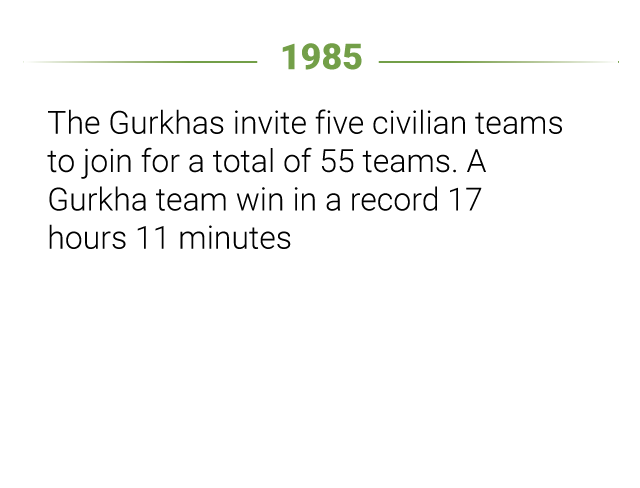 The event was launched in 1981 as a training exercise for the Queen's Gurkha Signals during the city's colonial days, and has become one of the largest fundraising sporting events in the city. 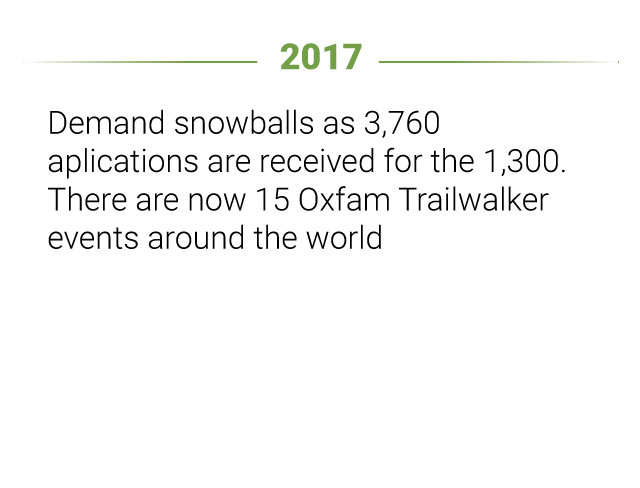 Since 1986, nearly 100,000 participants have raised over HK$538 million to support Oxfam’s poverty alleviation and emergency relief projects in Africa and Asia, including Hong Kong and mainland China. 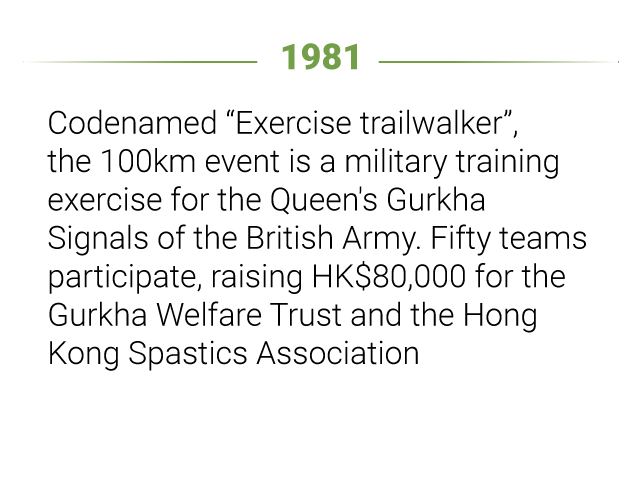 Trailwalkers set out in teams of four from Pak Tam Chung in Sai Kung Country Park, winding 100 kilometres through the New Territories and Kowloon to Tai Tong Holiday Camp in Tai Lam Country Park, Yuen Long. 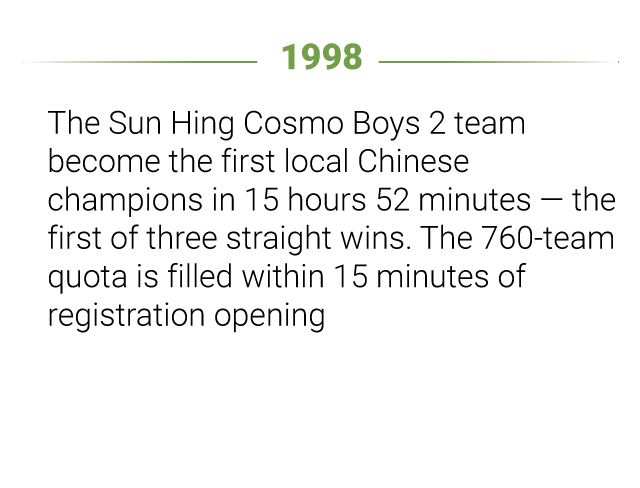 They have two days to complete their mission, which takes in many of Hong Kong’s highest peaks. 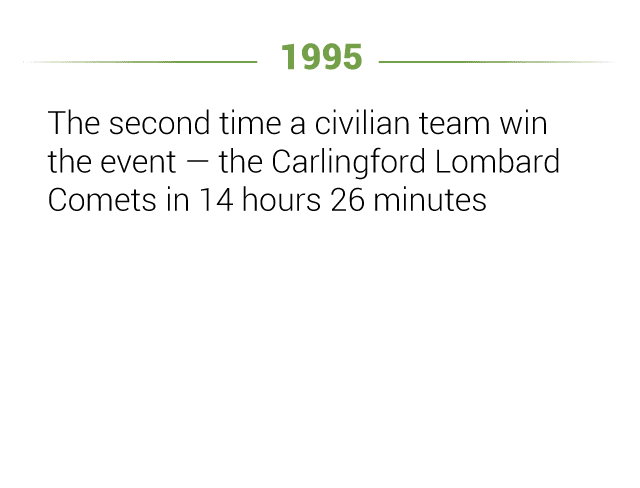 Click below to compare the fastest ever time, recorded in 2013, to the quickest and slowest teams last year. 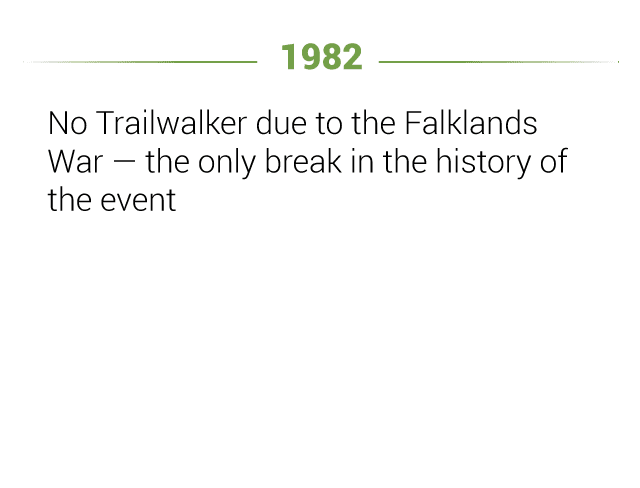 Due to changes in the distance of the trail, speed records before 2009 are no longer considered.